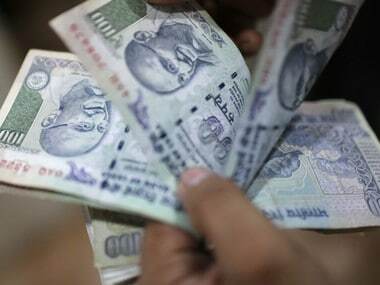 New Delhi: Admitting that achieving fiscal deficit target of 4.1 per cent is a "tough task", Finance Secretary Arvind Mayaram today said that the government will be able to meet it as there are "clear signs" of economy picking up, leading to buoyancy in revenue realisation. 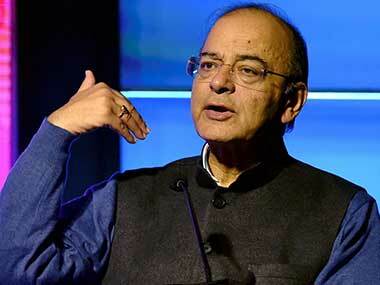 "We will contain fiscal deficit at 4.1 per cent (of the GDP). It is a tough task... There are clear signs of economy picking up, the government has taken very large number of bold decisions, the Budget has been very well received. We will see the buoyancy in revenue coming up," Mayaram said on the sidelines of an event here. 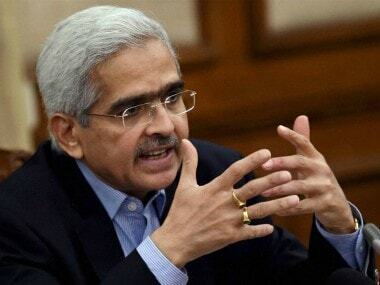 On the deficit zooming to 56 per cent of the Budget 2014-15 target in the first quarter (April-June) itself, Mayaram said: "In certain months, the government expenditure is higher. In those months, it is not necessary that revenues will also be higher. For instance you know taxes are collected in certain periodical manner. So taxes...may come in September and expenditure may be in May." 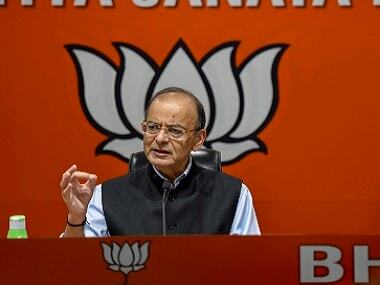 Finance Minister Arun Jaitley in the Budget speech had announced a host of measures, including hiking the tax exemption limit, incentives for the housing sector and relief in indirect taxes on auto and other sectors to promote industrial output and boost growth. After remaining at sub-5 per cent in the last two fiscal years, economic growth in the ongoing fiscal year is estimated to be between 5.4 and 5.9 per cent.